 Log In needed $1,500 · 10' 20' and 40' Shipping Containers for Sale!! Competitive Prices!! 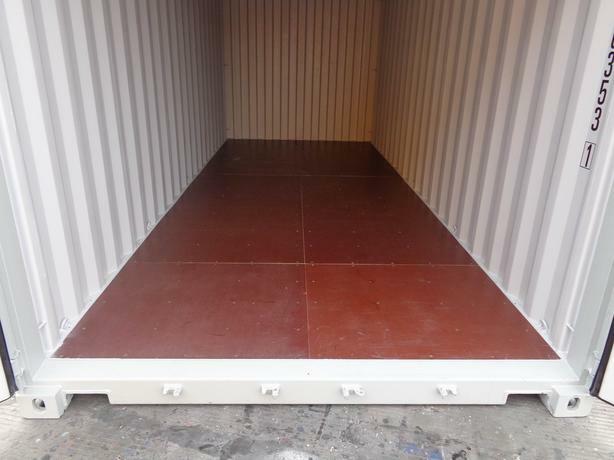 All of our used shipping and storage containers come in an excellent shape, guaranteed to keep all your belongings safe and dry and away from rodents and such. These sea cans / shipping and storage units are perfect to keep on your farm to store your farm tools and equipment or to keep on your cottage to keep your lawn mower and such.